Studio Four provided a full design service for this 55 bedroom nursing care home, run by the Colten Care LTD and situated in a residential area, to the north of the city centre. The design “vocabulary” has been influenced by several detailed 1920’s arts and crafts houses in the area. They have slate roofs with large sprocketed eaves, feature chimneys and the use of render stone and buttresses. These have provided prominent features. Developing a scheme by Colten Developments’ in-house architect, we prepared a detailed design and working drawings for Planning with the Client. As an addition to an existing care home built in 1992, we were commissioned to develop a design for ten over 55’s cottages arranged around a central communal garden with a feature gazebo, winding paths and pond. 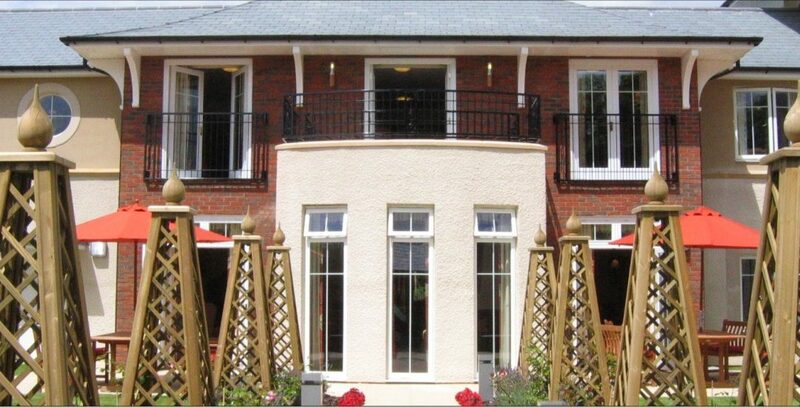 Located in Stanmore, Winchester, Studio Four assisted Colten in the development of the site of an old public house to create a new dementia care home. Studio Four were appointed to prepare concept floor plans and obtain full Planning Permission for a new 60-bed nursing and residential home.